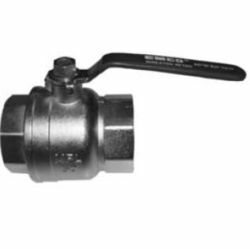 Ball valves are used throughout fuel piping systems where a shut off is required or desired. 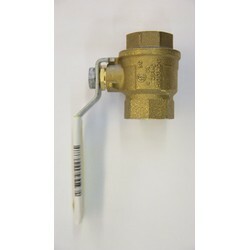 Allows easy line shut off, which prevents system shut-down during maintenance. 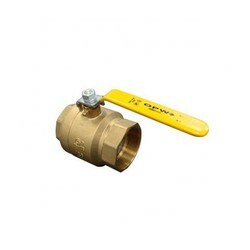 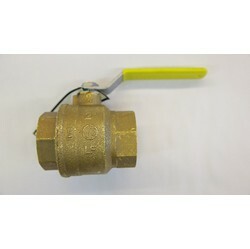 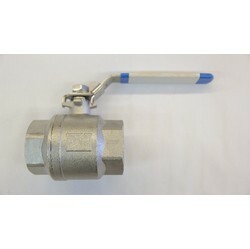 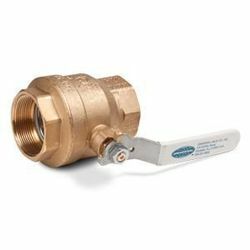 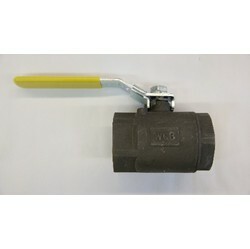 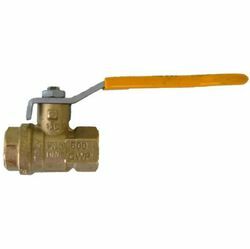 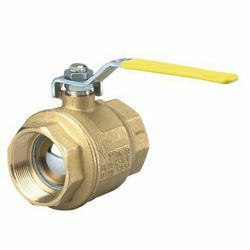 The Emco Wheaton A0750 Ball Valve is a full port 2" valve. 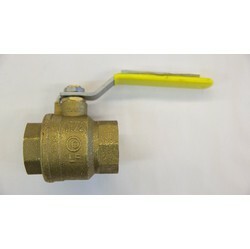 Thread depth is .865"; inside diameter is 2". 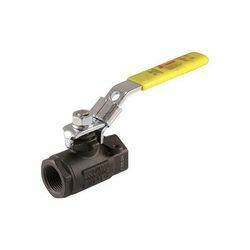 150 psi working pressure.